A warm welcome to the WolvHaven server! With over 5 years of history behind it, WolvHaven may seem daunting to the new arrival. That’s why we’ve created this guide to help you through getting started on our server – and integrating into our community. We look forward to seeing you around, so without further ado, let’s get started! 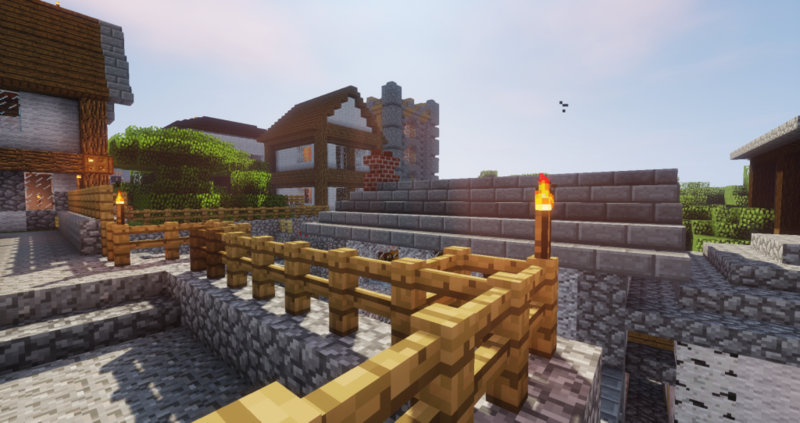 Welcome to WolvHaven – a minecraft server that focuses on Survival Multiplayer with a touch of Creative. But we aren’t just any minecraft server. 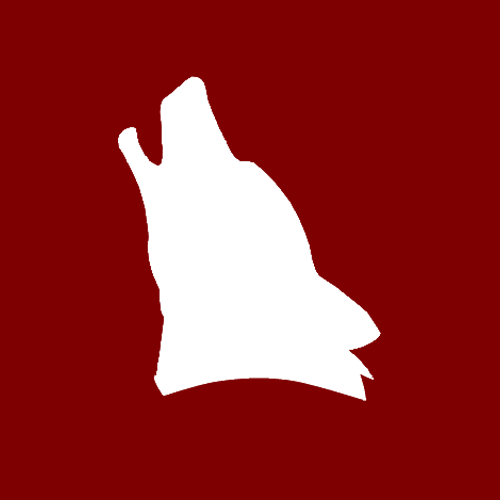 Since its humble beginnings in 2011, WolvHaven has grown into the community we see today. We share over five years of history and counting. Over the years we have had our ups and downs but in the end WolvHaven still has one thing that keeps it alive everyday – its community. While building a community was not the original focus of WolvHaven, it has become paramount and one of the key aspects that keep our WolvHaven alive and thriving. As a new member, you may find WolvHaven vast and daunting at the start – and we understand that. The server has evolved to be so much more than it was. Hence, we hope this guide – prepared by WolvHaveners will help you to integrate into our community easier – and of course, we look forward to welcoming you to be a part of our community. 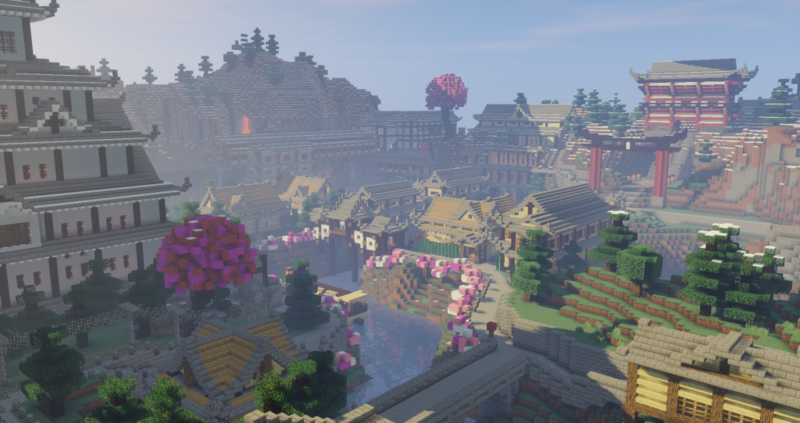 WolvHaven was founded in 2011 by SilverWolv and a couple of his friends as a private Minecraft server, with a sole goal to create a city in Minecraft. At that time, the server had no official name, but the city created was named New Centrif. 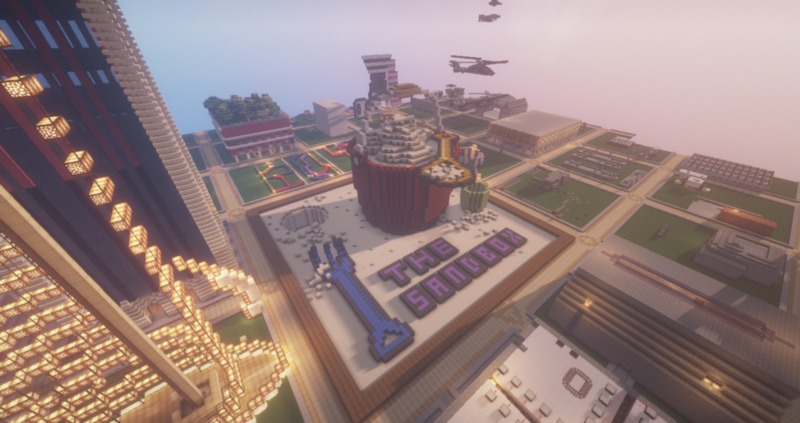 In 2012, WolvHaven shifted to become a city server with Survival Multiplayer (SMP). New Centrif was replaced by Wolv City. The server was popularised through Twitter in the same year by RookieMC97, who is now honoured as one of WolvHaven’s greatest players. 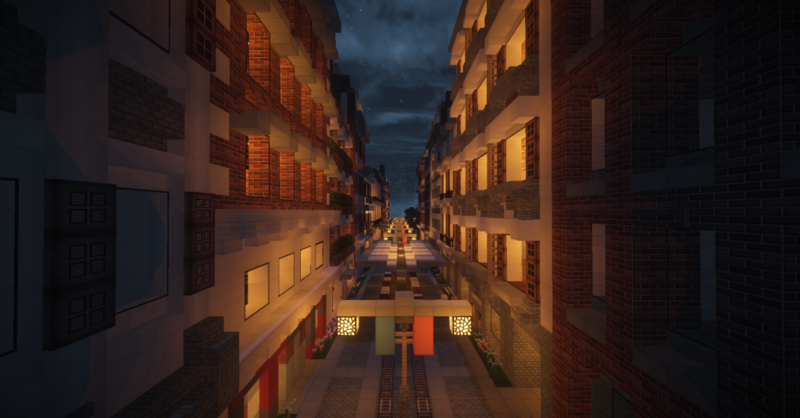 In 2013, Wolv City was decommissioned and the server went public, focusing on developing the third iteration of WolvHaven City, New Haven, which opened to the public in late 2013. The goal remained the same. In December that year, the development of the fourth WolvHaven City, New WolvHaven, began. The server was re-privatised from January to March 2014. In Mid-2018, the fifth iteration, Fifth Haven, began development. 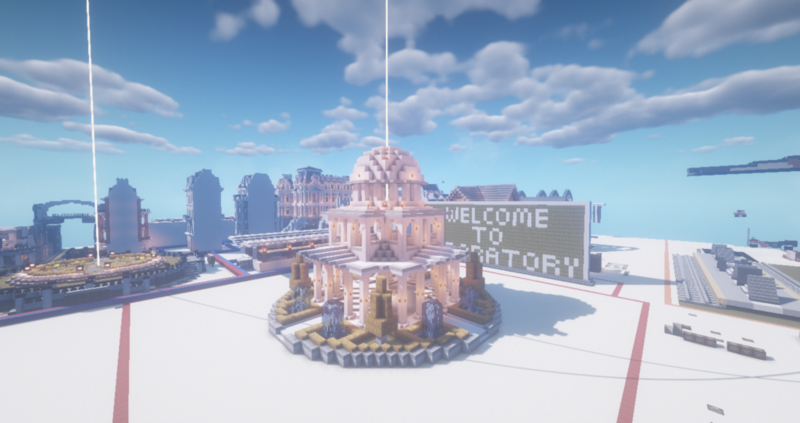 WolvHaven continues to be public to this day and the goal of building a city with SMP remains the same. WolvHaven has a set of rules, regulations, and laws that govern the server – they ensure that the server remains enjoyable for all. Hence, it is important to understand these rules as breaching them can result in penalties against you. Speak English most of the time, please! Please note that there are other rules and regulations governing the server. For the full rules, visit the rules page. 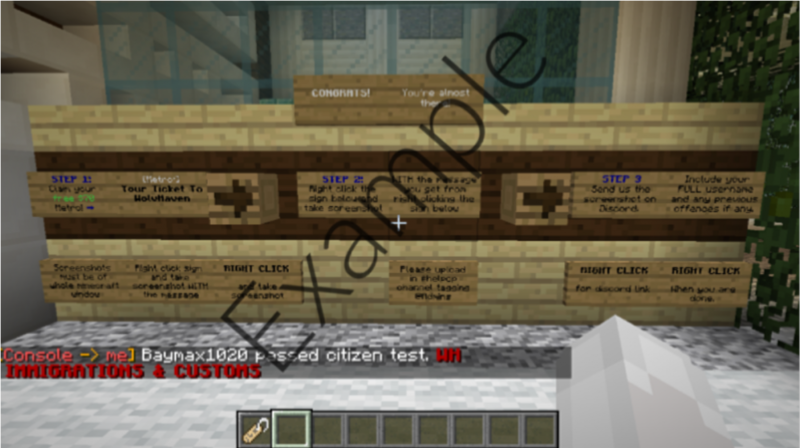 To gain access to other parts of WolvHaven you will have to apply for Citizenship. With the [Citizen] rank, you can do so much more – like drive the metro, own properties, access the other worlds in the server, vote, and participate in parliament! In order to obtain Citizenship, you will need to pass the Citizenship/Immigration Test. This is to ensure that we know you understand the rules and regulations. To get to the citizen test, exit the spawn plane and go straight to the lifts or escalators to the arrivals (bottom) floor. If you cannot find it, just look for the signs directing you towards the test. When you go down the escalators or lifts, the test entrance is on the left of the arrivals hallway. DO NOT SHARE ANY OF THE CITIZENSHIP TEST QUESTIONS OR ANSWERS. THIS INCLUDES READING THEM OUT LOUD. DOING SO IS PUNISHABLE. The WolvHaven Discord is the primary mode of communication used by the community and is an essential part of the WolvHaven server. You will need discord to gain access to Citizen Services, Announcements, Staff Assistance and most importantly – community discussions! To join our discord, simply ask for any citizen in the server to get you an invite link! We do not have a fixed public link available due to security reasons. You’ll need to join the Discord in order to submit your citizenship application anyway. To get this rank, simply tag an @admin in #helpop, tell them you want to be verified, and state your in-game username. Within WolvHaven, there are many ways to be earn money through jobs. One of the most efficient method of obtaining cash is to work in our survival multiplayer world, Pangea. All players, regardless of their rank earn $25 for every 10 minutes of online game time, capped at $200 a day. First, do /jobs browse. This will give you a menu of multiple positions you can apply for. For more detail, left click on the position. The amount of pay you get for each action or material harvested will be displayed. The more you work, the more experience points within the job you will gain. This will allow you to level up. To join the job, simply right click the position, and you are ready to work! Now each time you work (i.e farm carrots) you will get paid automatically. All materials harvested may be kept by yourself. At the moment, you may only have three jobs at one time. What’s Next? Take it to the next level. Now that you’ve gotten citizenship and joined our discord, you’ve gotten the basics out of the way! There are many paths to take and follow and there’s always more to explore! Being an international server, WolvHaven has a diverse mix of players from different cultural backgrounds from all over the world. As a result, the community itself has also developed a form of culture. Understanding and getting used to the culture here is an essential part of making new friends within the community. You may have heard that WolvHaven’s community can be “Toxic” or “Crude” at times – and we’ll admit that it sure is the case only if you do something that the community really dislikes. Generally a “Hello” or “Hi” is used in when WolvHaveners greet each other. “Welcome” is commonly used as a greeting for people who join the server for the first time. When an existing WolvHavener joins back or comes back from being Away From Keyboard(AFK), it is common for people to say “wb” which stands for “Welcome Back” to the individual. While not necessary, it is just a sign of courtesy. WolvHaveners are known to be direct and (sometimes brutally) honest. Generally, WolvHaveners believe that there is no point in complaining or talking behind one’s back as doing so only achieves nothing. WolvHaveners prefer to be direct and honest about the way they feel about an individual or subject – and if you’re on the receiving end of it try not to take it to heart and just treat it as feedback. The whole concept behind this is that someone will never know what to change or improve on if they don’t even know about it. While being Direct & Honest is one of the things that WolvHaveners do, it is also important to note that it should only be done with an open mind. Generally, this means whether you’re in a position to comment on something. The general rule of thumb is that if you’ve not tried it a few times, don’t comment. Many who are often shunned by the community are those who try to change too much when people feel like they aren’t in a position to do so as they are viewed as not being open minded to trying or getting used to something before giving feedback on it. Here’s an analogy. Say for example you organize a small little dinner party for Christmas and invite a new person along apart from your regulars. The moment this new person steps into your house, he starts talking about how he would go about doing things instead and complain that the dishes served aren’t traditional enough when everyone else is fine with the setting. Naturally, everyone who is at the party will detest this new person. Why can they enjoy the same setting without fail every year and then this new person randomly comes in and tries to suggest changing everything? Now in its 4th iteration, this is the main world of the server, till Fifth Haven replaces it. 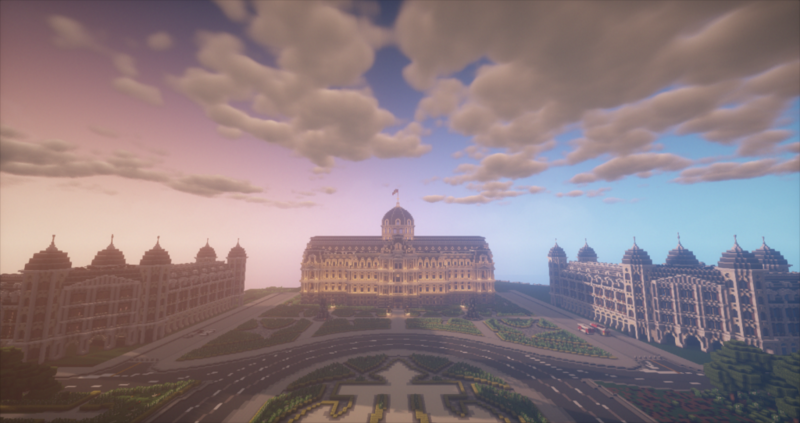 Besides being home to the iconic WolvHaven metro system, the city is also home to some of the most important buildings in the server, such as the Civic Centre and Supreme Court. The massive fifth iteration of the WolvHaven City that is being built to replace the current version of the WolvHaven City project, Fourth Haven. Expected to be out in 2019. The survival world of the server. Build, mine, and gather resources earn some money for use in WolvHaven City and your business! One of the more popular worlds in the server, Gardellia is a massive world where players can build their own cities along with local metros, road systems, and form diplomatic ties with other cities, along with government-owned high-speed mainline trains and an extensive expressway network. A world for players to build prototypes and actual builds and test out their redstone contraptions. Players may also use this world to practice world edit if they don’t have permission to do so in Gardellia. A creative world with plots for building. Feel free to get creative and build anything as long as it complies with the Sandbox rules. You don’t need to ask for permission to build, just find an empty plot and start building!